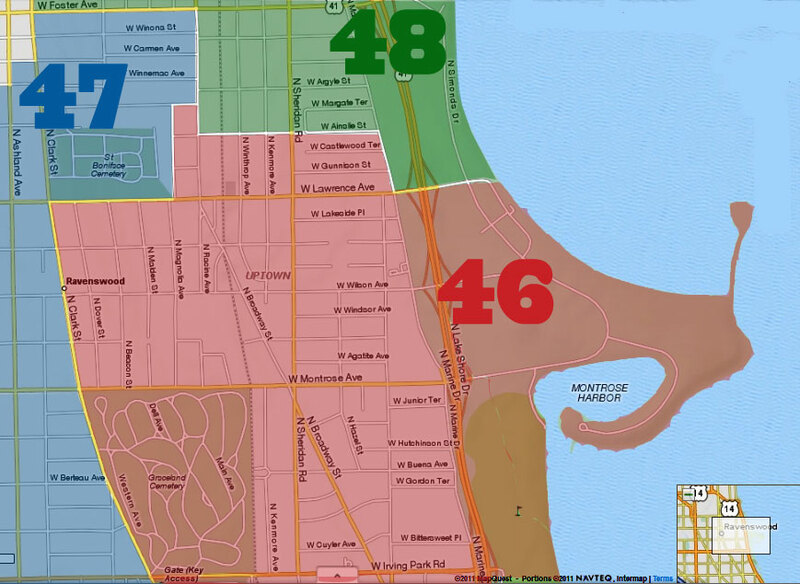 A reminder that all 19th District CAPS meetings are now held bimonthly instead of monthly. 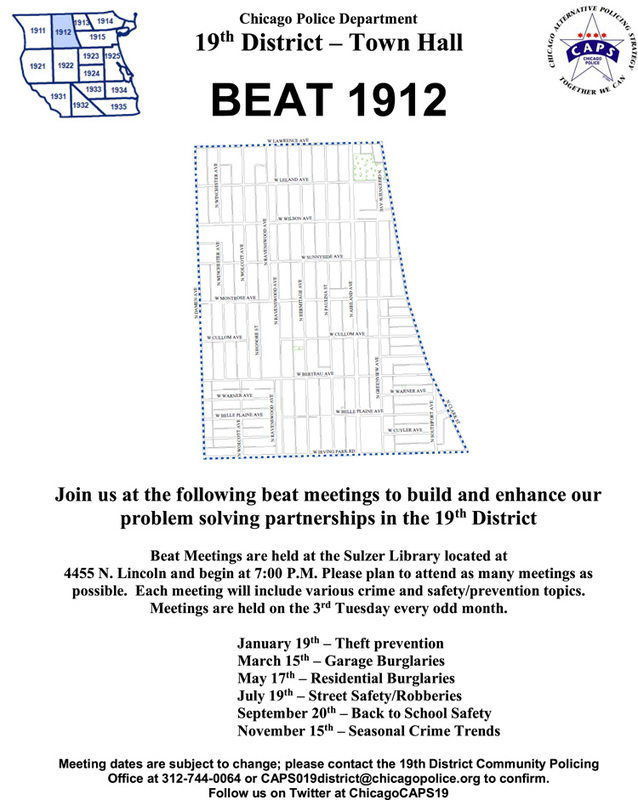 Beat 1912 will be meeting tomorrow evening at 7pm. Beat 1912 is bordered by Clark, Irving Park, Damen and Lawrence. 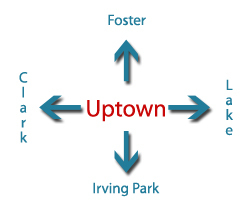 For a complete schedule of the Uptown meetings for District 19, click here.